Our CDJR dealership is stocked with all of the latest models. The considerate staff at Zeigler Chrysler Dodge Jeep Ram of Downers Grove are proud to serve the community of Wheaton and we would love to have the opportunity to get you behind the wheel of your dream vehicle! The city of Wheaton is located in both the Winfield and Milton Townships. It also serves as the county seat of Dupage County in the state of Illinois. Just 30 miles west of Chicago, Wheaton has experienced a serious of population booms. The original settlers, the Wheaton Brothers, came from Connecticut and later many other settlers came from New England as well. Wheaton was first incorporated as a village in 1859 and finally a city in 1890. Located in the eastern part of Downtown Wheaton is Wheaton College an, interdenominational destination school for those seeking elite liberal arts degrees. Looking for a new Chrysler, Dodge, Jeep or Ram vehicle? Come on down to the dealership today! Are you looking for a new ride from the Chrysler, Dodge, Jeep, Ram family? Check out our online inventory! Our online site can help you find the right one for you. Whether it's for a large or small family, or just for yourself, we're sure to have a vehicle on hand that can fit your tastes. Interested in purchasing a used or certified pre-owned vehicle? Check out our used online inventory! Start and end your search with Zeigler Chrysler Dodge Jeep Ram of Downers Grove and save yourself time and money. The benefit of shopping with us means you have access to a wide variety of used vehicles from which to locate your dream car. Getting matched with you perfect loan or lease is easy with your finance department! 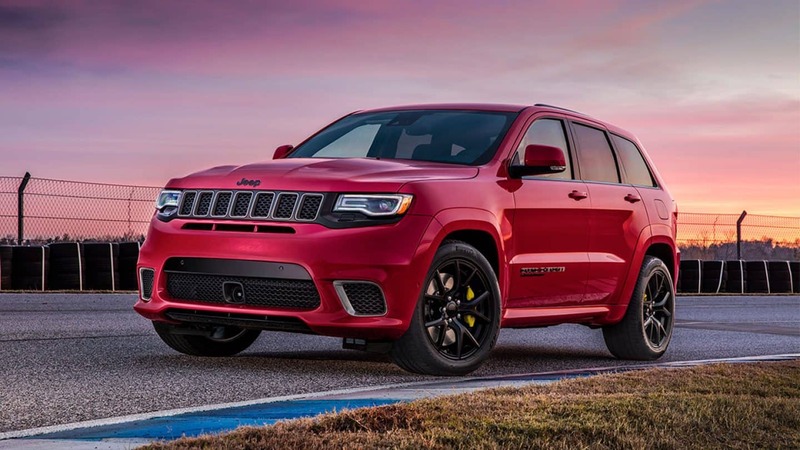 With friendly qualified professionals on hand to help you, we at Zeigler Chrysler Dodge Jeep Ram of Downers Grove can get you a loan that fits your budget without the stress. Our friendly staff will review your application as soon as it's received and get back to you in a timely manner. Want to keep your vehicle running like new? Schedule your next service appointment now, right here online! We also provide certified parts to customers in the Wheaton area so that you can maintain your vehicle.